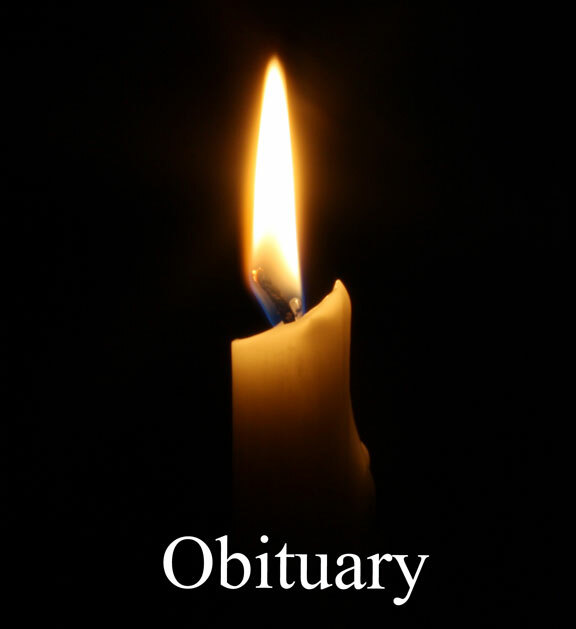 NAUGATUCK — Raymond J. Norton, 70, passed away on Tuesday, Dec. 10, 2013 at home surrounded by his loving family. He was the husband of Maryellen (Druan) Norton. Mr. Norton was born on March 5, 1943 in Derby a son of the late Arthur Norton and Edith (Howe) Norton. He was retired from Sweeney Excavation of Hamden where he worked for over 20 years. Besides his wife of 52 years, he is survived by two daughters, Theresa Norton-Fonseca and her husband Jack of Naugatuck, and Traci Marino of Naugatuck; one son, Christopher Norton, also of Naugatuck; one sister, Elizabeth Dickson of Vermont; two brothers, William Norton and his wife Joan of Naugatuck and Arthur Norton and his wife Janet of Beacon Falls. 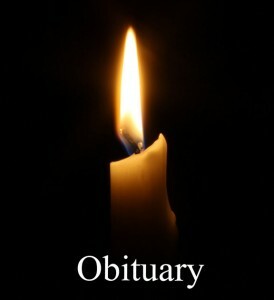 He will also be missed by 10 grandchildren, eight great-grandchildren and several nieces and nephews. He was predeceased by four sons, Raymond, Robert, Jodie and Mark Norton and one brother, Fred Norton. A memorial mass will be held on Saturday, Dec. 21, 2013 at 11 a.m. at St. Vincent Ferrer Church, 1006 New Haven Road, Naugatuck. Burial will be held at the convenience of the family. There are no calling hours and the Buckmiller Brothers Funeral Home, 82 Fairview Ave., Naugatuck has been entrusted with the arrangements. To place online condolences, visit www.buckmillerbrothers.com.